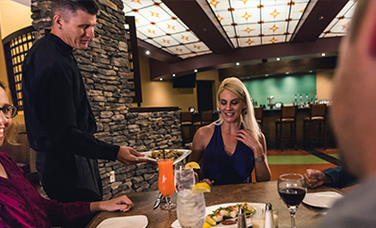 Grow with us at Desert Diamond West Valley Casino. As one of our dedicated employees, you’ll be nurtured in a positive work environment that encourages growth and opportunities. As a local business, we’re focused on improving the community through jobs and sustaining the future of the Tohono O’odham Nation. Join our Enterprise in a career area that you and your family can be proud of. We’ll help advance both your skills and career. 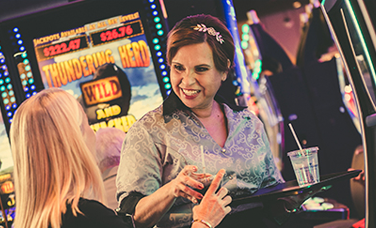 To start, Click Here to learn about obtaining your Gaming License, attending our New Team Member Orientation and everything you need to become a valued Desert Diamond team member. Endless smiles. Contagious enthusiasm. The constant need to make others happy. 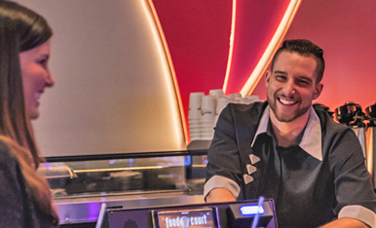 If this sounds like you, then you’d make a perfect Diamond Ambassador – the dealers, bartenders, waitresses and casino floor managers that make sure Desert Diamond Casinos & Entertainment is pulsing with possibilities every single minute! STAY CONNECTED. EXPERIENCE THE POSSIBILITIES. Explore all our great job opportunities today! Please check our website for our current employment opportunities.